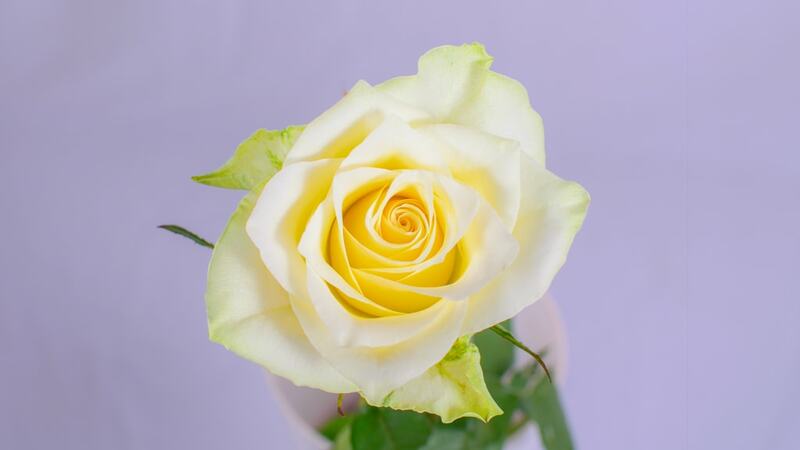 Kenya’s premier exporters of high quality T-Hybrid roses since 2013. Experience natural beauty of our roses. 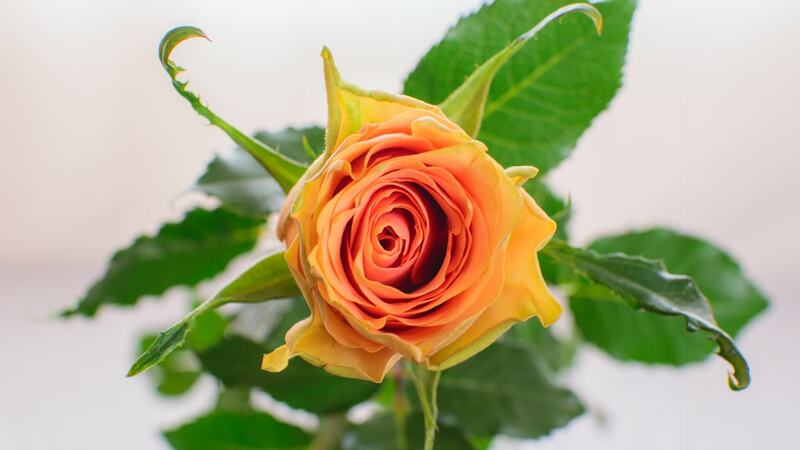 Bloomingdale Roses has had an incredible journey to becoming one of Kenya’s premier exporters of high quality T-Hybrid roses. Born in 2013 under the umbrella of the Bobmil Group conglomerate, Bloomingdale has quickly become a global ambassador of Kenya’s prime floricultural produce. The Group comprises of a number of family owned and managed business units. Our beginnings are humble. The family entrepreneurial spirit began over 55 years ago in the beautiful town of Meru in Kenya. Through the relentless work ethic and dedication of our founders, the group has grown into the conglomerate it is today. It was a beautiful irony that we returned to our roots on the fertile foothills of Mount Kenya in 2013 to launch Bloomingdale Roses. The exquisite township of Timau, with its rich soils, became home to our farm, and on 13-May-2013 we planted our first roses. Under the master stewardship of the Late Bunty Shah who spearheaded the farm project, Bloomingdale has flourished to become a leading grower and exporter of premium roses. Our farm continues to be known for its quality and consistency in International markets and well known Auction platforms. Our team shares the founder’s passion for perfection, eye for quality, and drive for innovation which are the foundation stones of our success and will continue to carry us forward into a new era of floriculture. Flowers are the language of every emotion, and we ensure every emotion is perfectly expressed through Bloomingdale Roses. Bloomingdale Roses is a world class producer of premium T-hybrid Roses. The farm covers a total of 39 hectares and is currently undergoing a further expansion plan. Grown at an altitude of 2450 at the foothills of Mount Kenya, Our varieties which are over 34 boast of big heads and quality. 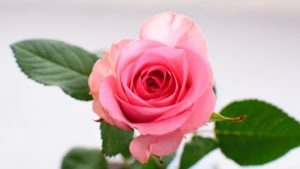 Boomingdale Roses is a widely recognized brand at several auction platforms. Our vision is to be world class in the flower industry and be admired for our partnership, performance and professionalism. Bloomingdale Roses grows premium quality T-hybrid roses in modern greenhouses and uses glacial melt waters flowing from the slopes of Mount Kenya. Quality procedures are in place at every stage of the process to ensure we meet specific requirements of all our clients. 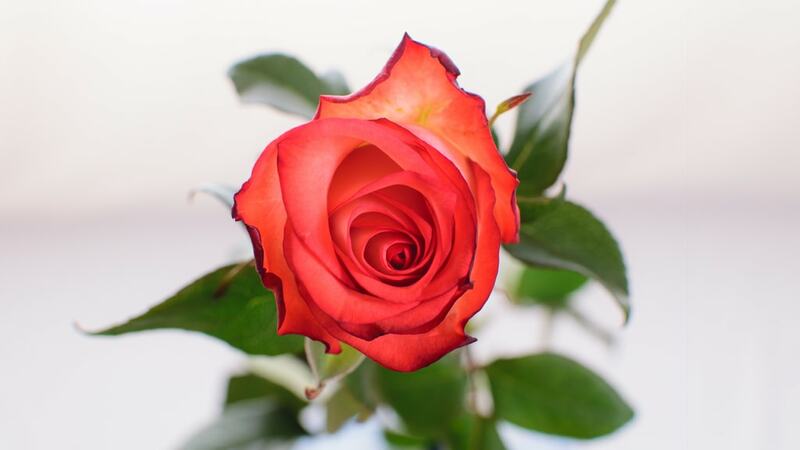 The roses offer guaranteed vase life, uniform quality and good packaging. The company is certified with MPS A certification. Partner Company BSI BV is located at the auction in Aalsmeer and is the representative and repackaging of foreign growers. The company imported flowers from the boxes and make it 'salable', for both the auction and wholesale. BSI distinguishes itself by making a detailed report with advice how it can be done better. The company also regularly visits the growers and gives advice on the spot 'post-harvest'. 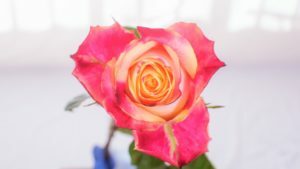 From the start, the company is involved at Bloomingdale Roses. 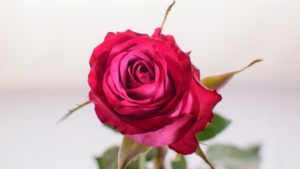 The roses are brought with an own refrigerated truck directly from the cold storage on the nursery to cooling cells in the Cargo Centre at the airport of Nairobi, where the air cargo get taken care of. The distribution from there is worldwide and send by air cargo freight daily. Use the Google Map to explore more of our farm. Use the satellite view to see the actual farm. Click on the red icon on the map to see more details.